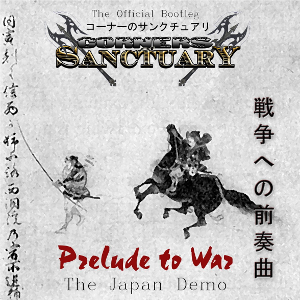 US new wave of traditional heavy metal band CORNERS OF SANCTUARY has released their brand new EP titled "Prelude to War" (The Japan Demo) as a free download on their official website. 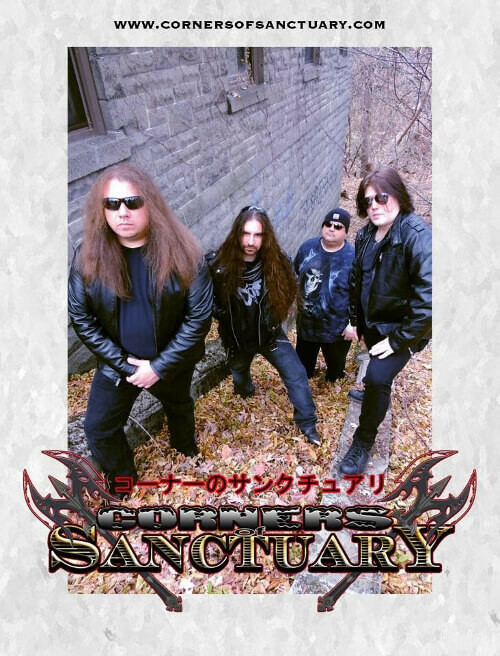 This is an eight track EP including three new songs and re-recorded five songs. 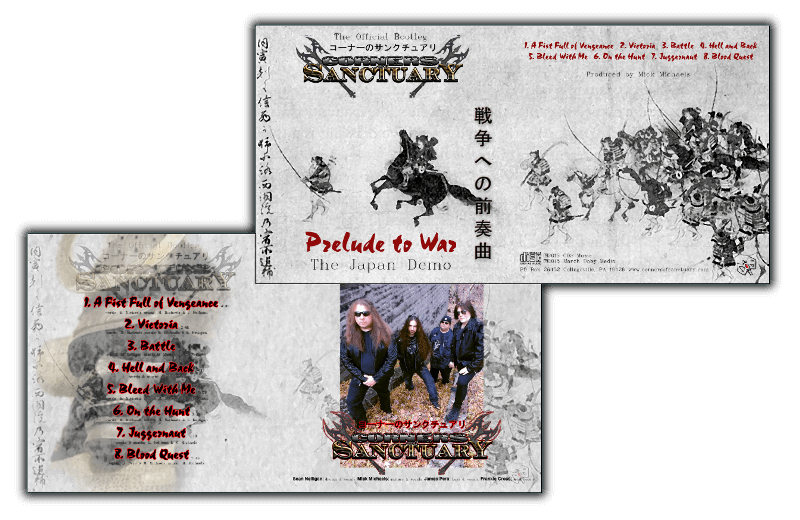 All tracks are in MP3 format and the EP's artworks below is also included in the Zip file.